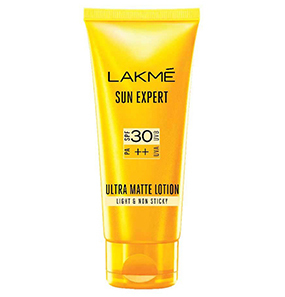 Lakme Sun Expert Ultra Matte SPF 30 PA++ Lotion is a non-sticky light sunscreen that is specially formulated for the hot and humid Indian weather. 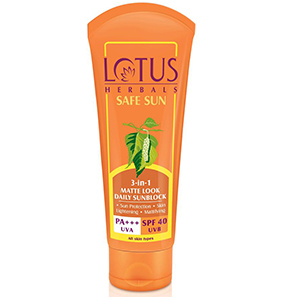 It blocks the harmful UV rays and protects the skin from sun damage, such as sun spots and skin darkening. 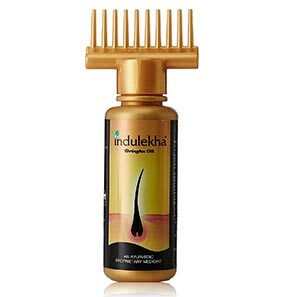 The effect lasts for 12 hours. It comes in a bright yellow upside down tube with an open flip lid. 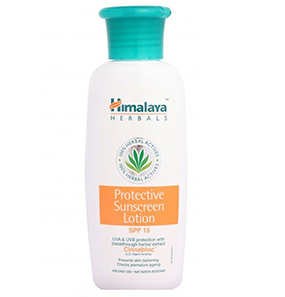 This sunscreen is specially designed to be carried everywhere you go. 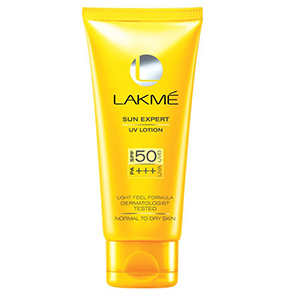 What is the list of ingredients of Lakme Sun Expert Ultra Matte SPF 30 PA++ Lotion? 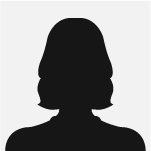 Does Lakme Sun Expert Ultra Matte SPF 30 PA++ Lotion have any side effects? Is Lakme Sun Expert Ultra Matte SPF 30 PA++ Lotion safe for acne prone skin? Can I use it on the face? When it comes to my skin, I am very particular about what goes on it, especially with sunscreens. I have oily skin that gets super oily after I head out. I have pimples here and there, and my makeup does not stay on for long, my eyeliner is easy to smudge. I always opt for gel moisturizers because that’s the best option for oily skin. When I saw an ad of Lakme Sun Expert Ultra Matte SPF 30 PA++ Lotion, I was very impressed for its non-sticky and light consistency and was all in for it. 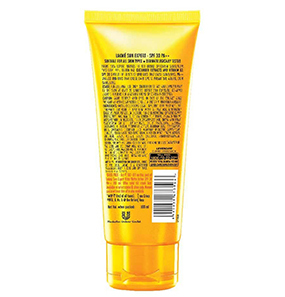 I will say that the packaging is the highlight of this sunscreen because it is functional and travel-friendly. 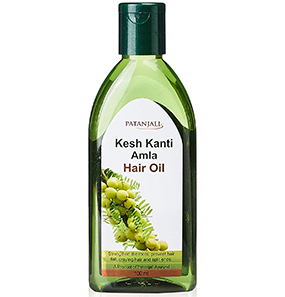 The fragrance is not overpowering and lingers on the skin for a while after application. 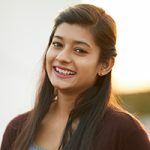 I apply Lakme Sun Expert Ultra Matte SPF 30 PA++ Lotion in the morning, 15 minutes before heading out. This sunscreen has been lying on my dressing table for quite some time now, and I have been using it on and off. 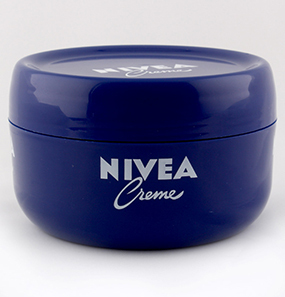 I used to apply it on my face, but after two to three uses I have stopped — the reason being my oily skin. Though this Lakme sunscreen is gel-based, it makes my skin heavy and sticky. And that is a huge minus point for me. I also don’t like the film it leaves behind. Though Lakme Sun Expert Ultra Matte SPF 30 PA++ Lotion does not leave a white cast like most of the sunscreens I know, it adds some kind of layer, which is a minus point for oily skin. I didn’t want to waste it, so I started using it on my hands and legs and that way, I have no complaints about it. I do wish it worked on my face. Will I repurchase? No. On my way to Baga beach, Goa, I quickly grabbed this Lakme Sun Expert Ultra Matte SPF 30 PA++ Lotion and applied it all over my body and face. I came back to my hotel very satisfied with it. I didn’t want a strong sunscreen because I have sensitive skin, nor did I want to go back looking like a tomato. So this Lakme Sun Expert Ultra Matte with SPF 30 was just the right amount, and it worked perfectly well. It prevented sunburns at the same time keeping my skin hydrated. Definitely a must-have! I have been using Lakme Sun Expert Ultra Matte SPF 30 PA++ Lotion for over a month now, so I can confidently say that it works really well on my combination skin. It keeps my skin balanced for a while. 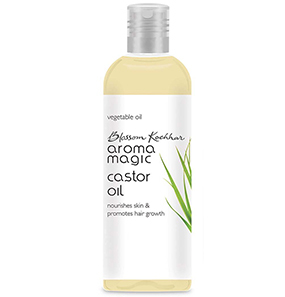 I wish it has stronger and longer holding strength because, after two hours or so, the effect goes off, and reapplication is required. And that’s a bummer! I will say that Lakme Sun Expert Ultra Matte SPF 30 PA++ Lotion is a decent sunscreen. Not something I will go gaga for. But it pretty much does an average job of keeping my dry skin moisturized and protected from harmful sun rays. There are no side effects recorded. Even then, it is wise to do a patch test first to avoid any casualties. Seek medical attention if you feel an odd sensation. 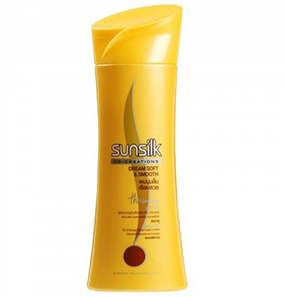 Lakme Sun Expert Ultra Matte SPF 30 PA++ Lotion is for external use only. It depends on the skin type. 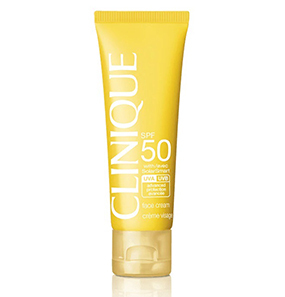 If you have very sensitive skin that is very prone to acne, skip this sunscreen. 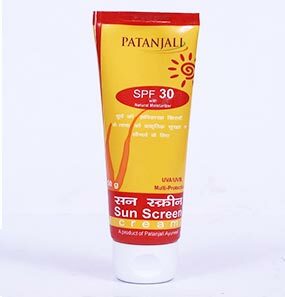 This sunscreen is cream based, so there are possibilities for the skin to get oily and greasy, which does not work in favor of acne prone skin. No, Lakme Sun Expert Ultra Matte SPF 30 PA++ Lotion does not remove marks. But it prevents the skin from tanning and further pigmentation. Yes, Lakme Sun Expert Ultra Matte SPF 30 PA++ Lotion can be used both as a body lotion and a face cream. 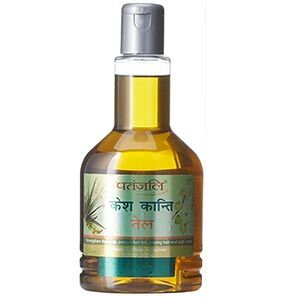 It is most suitable for dry skin for its high moisturization factor.